One of the world’s most beloved pop culture icons is returning to the DFW area for two consecutive weeks. The world-famous Hello Kitty Cafe Truck will be in Dallas and Fort Worth this month selling its social-media-worthy treats and cute merchandise to Hello Kitty Fans of all ages. The Hello Kitty Cafe Truck has been touring the world since 2014 and has visited over 80 cities to date. Every time the truck has come to the DFW area, it’s been one of the hottest things to do in DFW. If this visit is anything like the last one, the truck is sure to sell out quickly, so get here early! 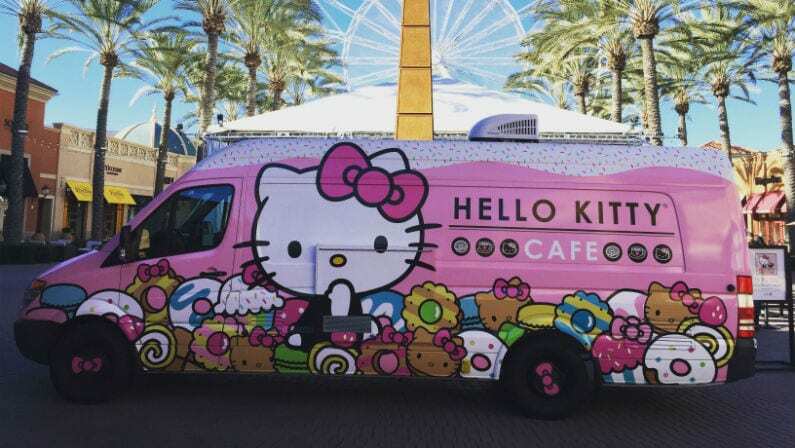 In the Dallas area, the Hello Kitty Cafe Truck will make an appearance at The Shops at Willow Bend on Saturday 4/13. The truck can be found in the new Restaurant District between Neiman Marcus and Dillard’s between 10am and 8pm. The Shops at Willow Bend can be found at 6121 W Park Blvd, Plano, TX 75093. 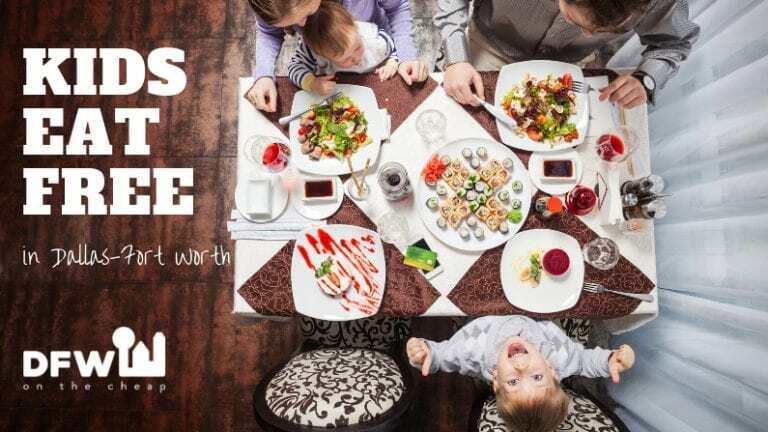 See the event’s official Facebook page for more information. Meanwhile, in the Fort Worth Area, the Hello Kitty Cafe Truck will be appearing at the Shops at Clearfork. The truck will be set up at the Plaza across from Starbucks from 10am to 8pm. The Shops at Clearfork are located at 5188 Monahans Ave, Fort Worth, Texas 76109. For more information check out the event’s Facebook page. The Hello Kitty Cafe Truck sells a wide selection of delectable treats and kawaii merchandise featuring Hello Kitty and all of your other favorite Sanrio characters. Some of the truck’s most popular items include huge Hello-Kitty-shaped cookies, boxes of petit fours and macarons which are almost too cute to eat, and more. In addition to sweet treats, the Hello Kitty Cafe Truck also features exclusive and limited run Hello Kitty and other Sanrio collectibles including key chains, t-shirts, headbands, Japanese-style thermal water bottles, and more.